Streamed commission for REDX2 done back in February. I basically bullied him into letting me draw Sona, his Turian character. 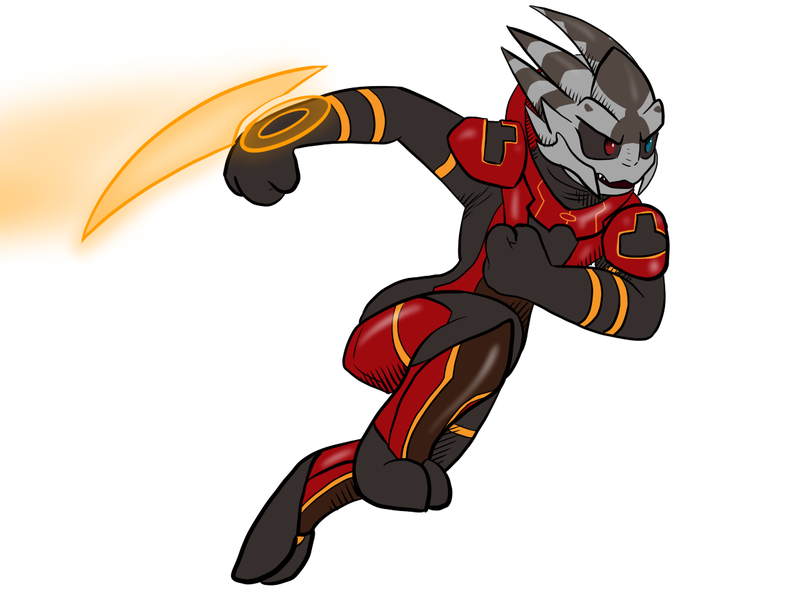 Psst, chibi commissions will be opening soon, and it sure would be swell if you guys made me draw more Mass Effect critters.